The force, it seems, was with Los Angeles. "Star Wars" creator George Lucas and his team chose LA over San Francisco on Tuesday as the home of a museum that will showcase his life's work and huge film history collection. After what organizers called "extensive due diligence and deliberation," they announced that the museum will be built in Exposition Park in Los Angeles, where it will sit alongside other more traditional museums including the California Science Center and the Natural History Museum of Los Angeles County. 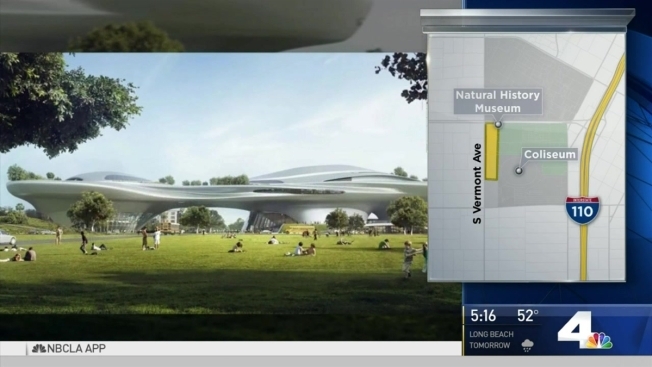 Lucas has been trying to build the museum, called The Lucas Museum of Narrative Art, for nearly a decade, and is financing the project by himself with plans to spend over $1 billion. It will house an extensive personal collection that includes 40,000 paintings, illustrations and film-related items. The project became the subject of a rivalry between the two cities, with San Francisco offering Treasure Island in the middle of the bay as a home. "We have been humbled by the overwhelmingly positive support we received from both San Francisco and Los Angeles during our selection process," the organizers said in a statement. Lucas has ties to both areas, and good reason to choose either. He is an alumnus of the film school at the University of Southern California, which is right across the street from the museum site, but he also has lived in the San Francisco Bay Area for most of his life. LA Mayor Eric Garcetti said in a statement after the decision that "millions of Angelenos and visitors will enjoy an extraordinary collection anchored in storytelling — an art that carries so much meaning in the history and legacy of Los Angeles." 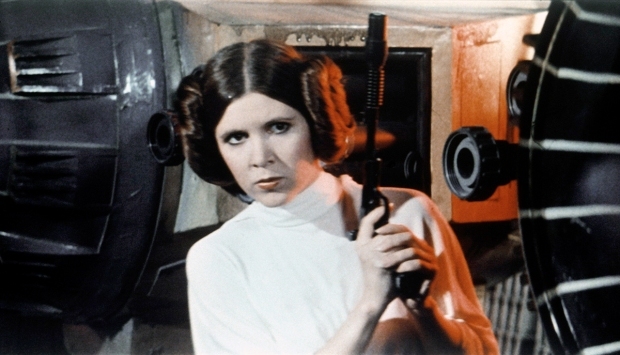 The museum gets its pick from about 30,000 film-related pieces including storyboards and costumes from "The Wizard of Oz," ''Casablanca" and of course "Star Wars."